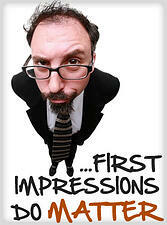 Marketing your business on Facebook has become a requirement these days. At least for businesses who want to reach more customers & make more money. Yet, because business owners face so much pressure to get active on Facebook, a lot of them struggle to do it right. That's understandable -- you've got employees, vendors, bill collectors, customers and a family to deal with. 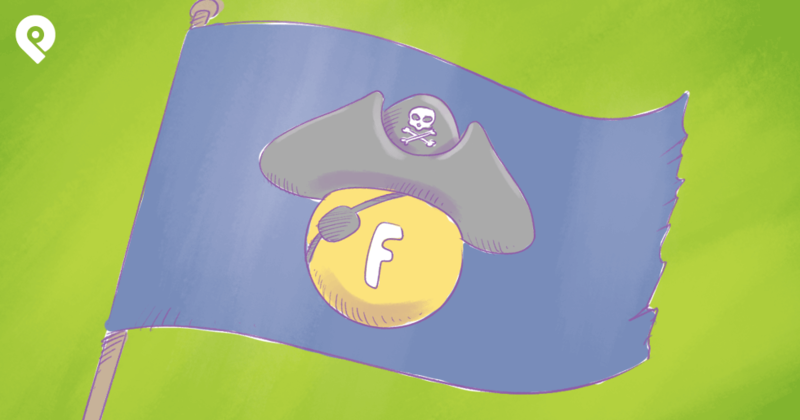 When your Facebook page becomes just another to-do, it's easy to neglect it. 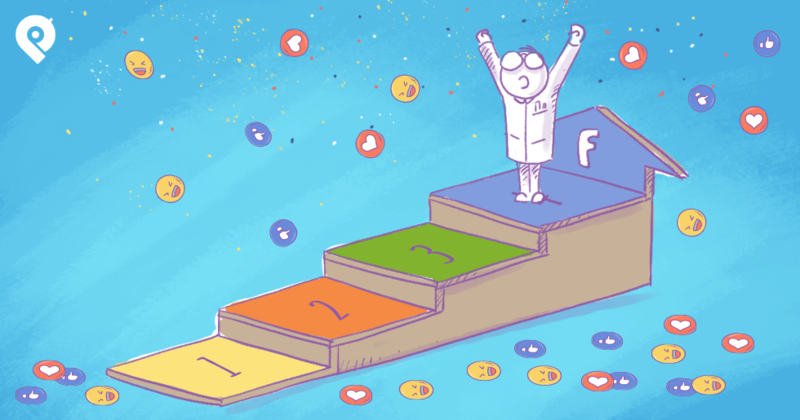 So whether you're a newbie trying to figure out Facebook for the first time or a seasoned "Social Media Manager" -- I'm going to try to help you -- so take notes ! If you don't have a plan you will fail. Period. You simply MUST put some thought into your Facebook strategy regarding what you post & when you post. Not doing so is mistake. Are You a Crappy Fan Page Owner? 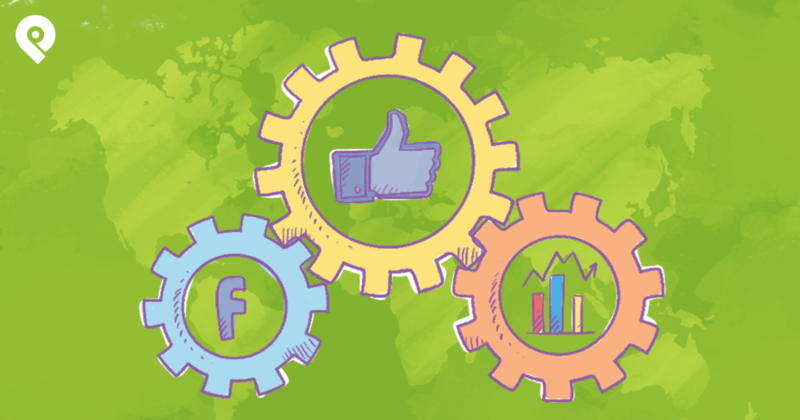 Your Cover Photo is the most important piece of real estate on your Facebook Page. Use it wisely and you'll see great results -- use it poorly and your bottom line will suffer. If you follow this checklist, you're sure to have a cover photo that makes a great 1st impression on potential fans. You'll also need to make sure you're following Facebook's recently updated 20% text rule. And if you need a little inspiration, check out these 20 Awesome Cover Photos. 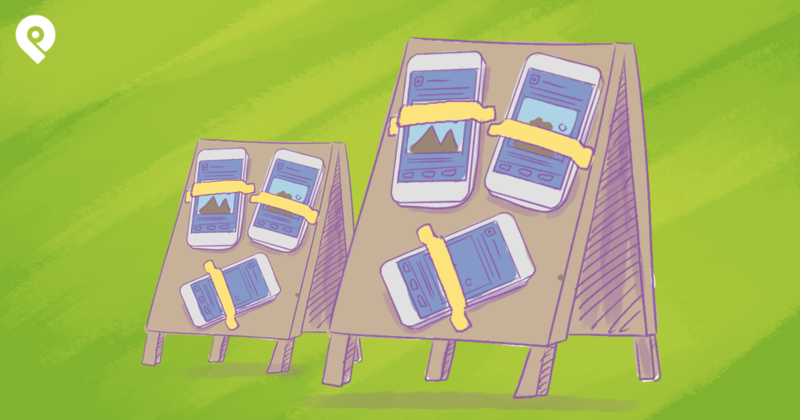 Apps on pages are great -- and can be of huge value if used correctly. 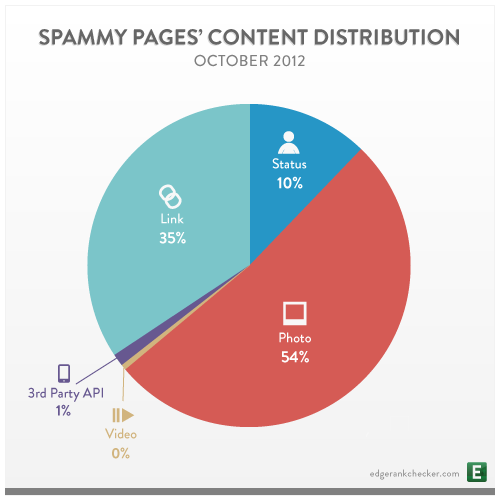 The most common ones today center around contests run on Facebook, maps, email capture forms, etc. Sure, apps on pages aren't as important as they were before Timeline. I’m seeing fewer & fewer pages use them since the change. In any case, if you’re going to have apps on your page, make sure they’re current, working, high quality & offering value. Regardless of what some Facebook "experts" are saying, photos still perform very well on Facebook -- and typically get great engagement (likes, shares & comments). 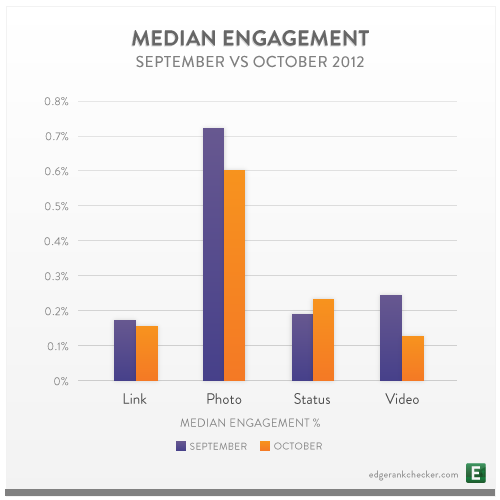 So if photos are getting great engagement, then your page should be posting lots of photos. However, I do want to caution you about posting too many nonsense photos just for engagement's sake. While posting a meme every 3 hours might get you some engagement -- it will also likely get you tons of negative feedback (when fans hide or mark your posts as spam), not to mention unlikes. Now go fix your lackluster fan page and get out of Boringville. 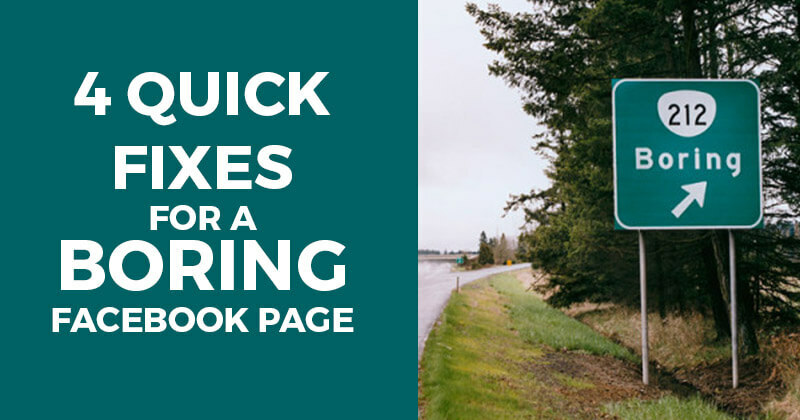 By using these 4 quick fixes, your page should go from dull to engaging in no time.